I am stoked about the new AC/DC album and tour. They play November 30, at the Tacoma dome. 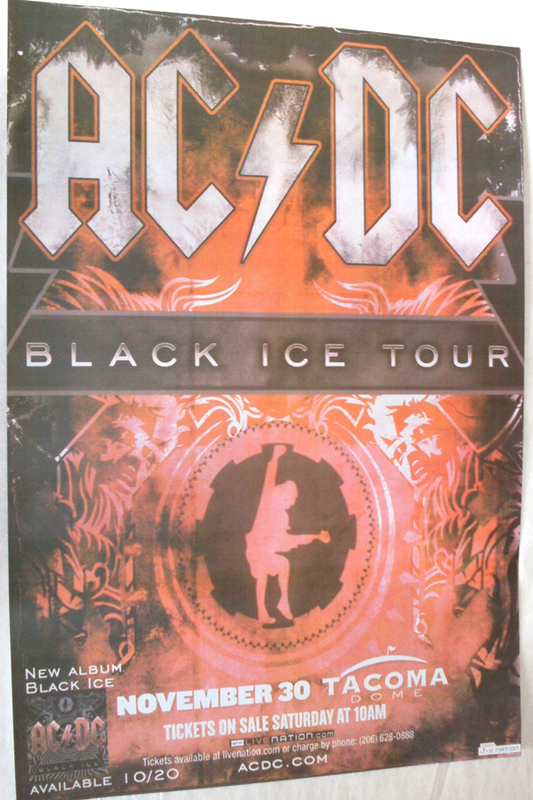 I snagged a few concert posters for that AC/DC concert. Black Ice is their first in 8 years and I am jamming the single Rock ‘N Roll Train.